We should take them over as a 'nursery' feeder club for our younger players not getting regular games in our under21 and under18 sides. 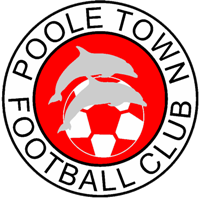 The Future of Non League Football in Poole ? While PB may have been started for the right reasons ( others will have more on that), the reasons for its formation are now irrelevant. Let's leave them alone as a reminder of what can happen if the wrong men make the wrong decisions for a football club.